There are many reasons why people need to put items into storage and there are many self-storage options to facilitate these needs. The choices include self storerooms, self-store metal containers, self-store wooden containers, and mobile self-storage. Many of these methods have advantages and disadvantages. Here at AK self Storage Sheffield, we think we can offer you the best option in terms of value, security, and ease of use. Here are the main self-storage options available in Sheffield. Definitely the most expensive self-storage options per square foot. Insurance cover premiums are high and you will probably be forced into a longer storage period contract than you require. Any low price offers advertised will depend on a long term stay contract taken and will always work out as the most expensive option. You may have to carry your items along with many confusing corridors and up many flights of stairs or in elevators to your storage room, which will usually be on the top floor, as ground floor rooms are usually charged at the most expensive premium rates. Usually the cheapest option for a reason. 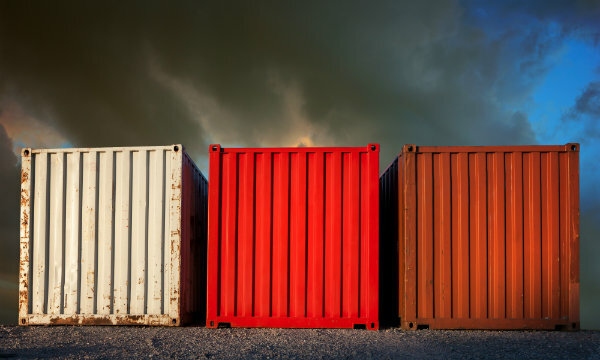 These metal freight containers are generally stored outside in a gravel-covered yard. Unless they have been insulated and ventilated, your household items could easily get damaged whilst utilizing these types of self-storage options. Store for longer periods of time and particularly in the winter increases the likelihood of potential damage to your personal possessions. The usual causes of damage to items stored in these containers are damp build up and mildew formation which can frequently contaminate the entire storage load. Another disadvantage for Metal Container Storage is that loading and unloading whether by you or your removals company will take place in the open. Security is always an issue at these open-air storage sites. If you do end up choosing this cheap self-storage option make sure the container storage site has a secure perimeter fence and 24 hour CCTV camera surveillance that work. 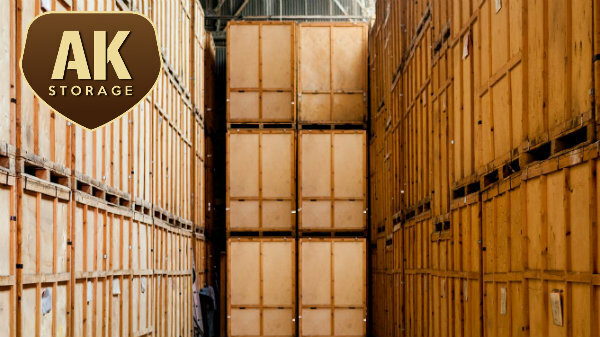 Some companies actually place metal containers inside a warehouse to eliminate some of the above-mentioned problems and in which case your storage should be fine. 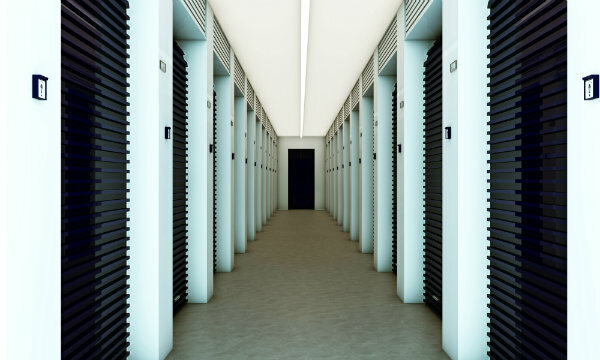 As with all self-storage facilities it is definitely worth paying a visit to see how your possessions will be stored. These wooden storage containers are the slef-storage option used by us here at AK Self Storage Sheffield. The 7x 7x 5 ft (250 cubic feet approx) are loaded, packed and then sealed from dust etc, and securely stacked in our purpose built warehouse. Customers can bring their items to our storage depot at any time and access their fully insured storage container/containers. A forklift driver can bring the containers down into a loading area and our customers can back their vehicle right up to the containers and offload and pack in the dry. This storage method can also be provided as a mobile self-storage service. The same type of wooden palletized containers are used but they are brought to the customers home or business in a specialized vehicle, which you can then load yourself (blankets and other packing equipment is provided for protection), The customer can then lock the storage container/s, keep the key themselves, and have access at our depot any time they need it. Alternatively, we can load and pack your items at your home for you. The advantage of this method is that there is no needs to over- handle your goods. As the delivery and pick up costs are low and insurance is included we here at AK Self Storage Sheffield believe this method is the most convenient and cost-effective method of self-storage.